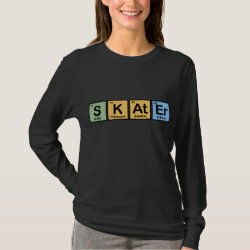 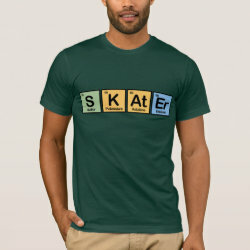 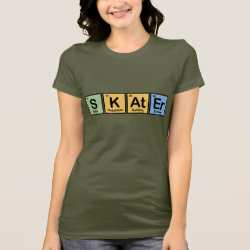 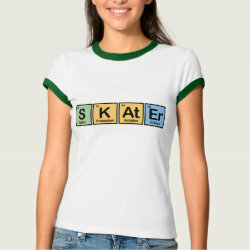 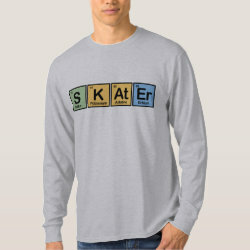 This design is the word Skater spelled using colorful squares representing elements from the periodic table. 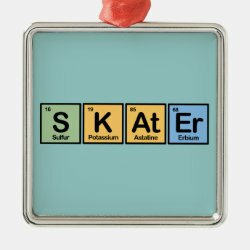 This is a great gift idea for anyone that loves More... roller blading, ice skating, roller skating, or skateboarding - especially if they are also interested in chemistry or science! 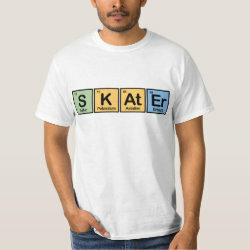 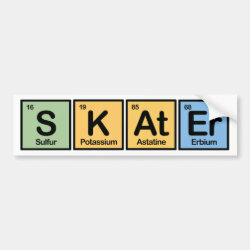 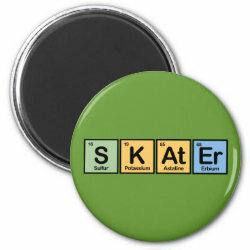 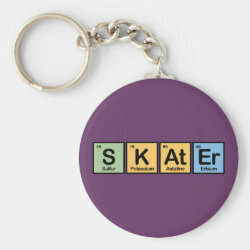 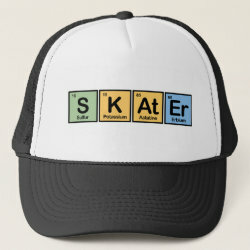 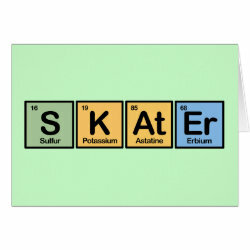 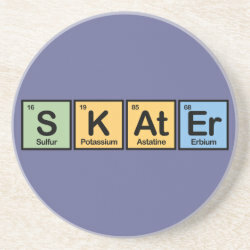 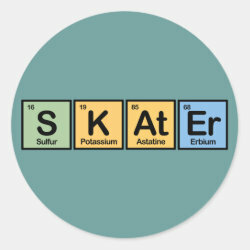 Sulfur + Potassium + Astatine + Erbium = SKAtEr You can customize this gift! 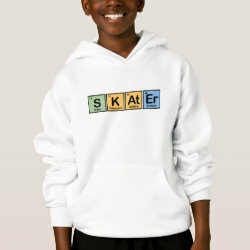 Move the design around, change the background color or style, add text or images -- make it your own!